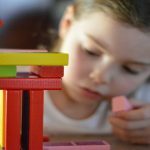 Problem behavior isn’t just about your child’s violent and aggressive behavior that keeps you up at night. 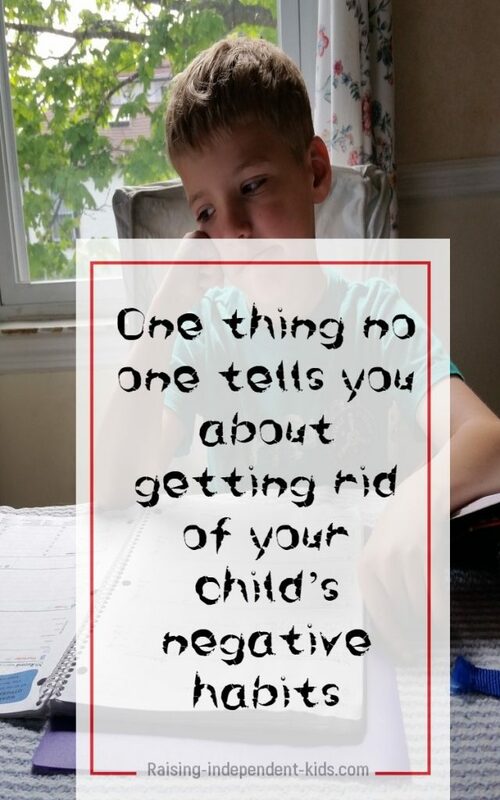 It is also the “harmless behaviors” that become a struggle, the things you have to keep repeating over and over again, day in, day out, with little success; little things like getting your son to brush his teeth every day, or getting your kids to help around the house with minor chores, or getting your daughter to do her homework without having to be asked ten times. Sounds pretty simple, doesn’t it? It is actually very effective! 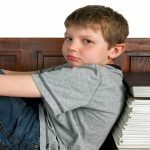 The truth is that we often focus on ALL our child’s behavior issues – don’t do that, have you done that, do this, stop, how many times do I have to tell you, Noooooo – that at some point, the only thing he hears is “blah blah blah”. 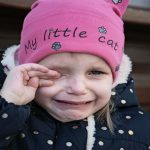 When you focus on all your child’s behavior issues, you make it impossible for him to clearly identify what you consider to be problematic behavior because you react to everything in much the same way. When you focus on a limited number of specific behaviors, you send a clear message about what you would like to modify. 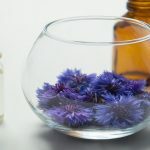 I recently read a research article by therapists confirming that a large proportion of the parents who consulted did so for “normal behavior” traits. Trying to control everything your child does and to get her to react exactly as you would like her to do is a recipe for failure. Having reasonable expectations is normal, trying to change your child’s fundamental nature is not. A good starting point is to accept that your child is an individual who has a right to her own opinions, even when they differ from your own. Be willing to honestly assess why specific behavior bothers you and make a conscious effort to ignore the behavior that isn’t that big a deal (for instance eye rolling). Getting to the root of your child’s behavior can also make it easier to understand and thus solve what you perceive as problem behavior. For example, bedtime hassles may be related to nightmares or a fear of monsters. It is important to avoid taking comments at face value. If you are a good parent, you’ll hear “I hate you” or “you’re mean” or “you don’t love” or other comments along those lines from time to time. Remember that this is a normal reaction when your child does not get what she wants. Don’t give in. Most kids are ready to go to great lengths to obtain what they want even when it is bad for them. They will argue, pester, nag, repeat ten times, and finally succeed in drawing you into a power struggle. DO NOT get drawn into a power struggle. If you feel yourself weakening, say whatever it is you need to say then walk away. The easiest way to avoid power struggles is to have clear expectations and consequences. You are more likely to avoid power struggles around homework/video games when your child knows that he can play video games only after his homework is done. Once you’ve chosen the specific behavior that you want to eliminate, you need to choose the appropriate strategy to eliminate that behavior. 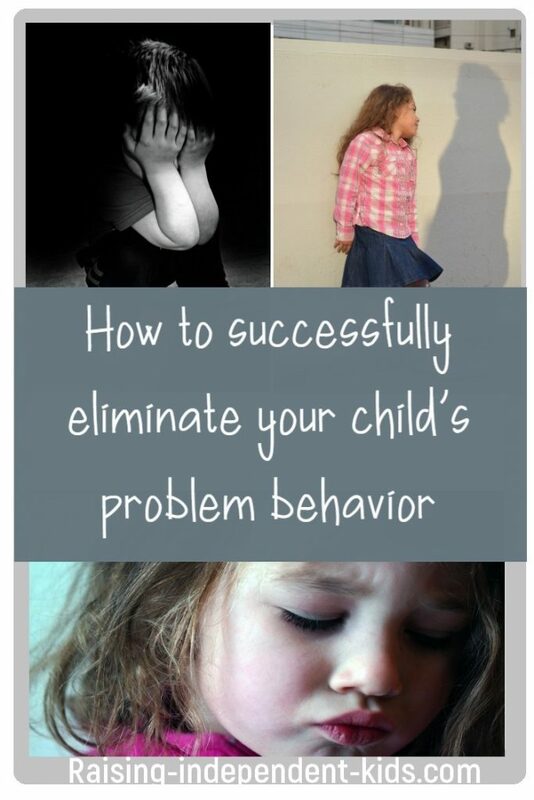 What’s the best strategy to eliminate problem behavior? A clear strategy, with clear expectations, and one that does not humiliate your child. Remember that discipline and love go together. Science has highlighted several highly effective strategies you can choose from. 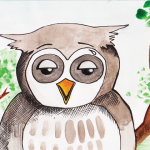 Just remember to choose the strategy that is most in line with your child’s temperament and your own. If you are not sure about the strategy to choose, the Mindful Discipline Email Course can walk you through several effective strategies and provide you with practical tools adapted to your family situation. 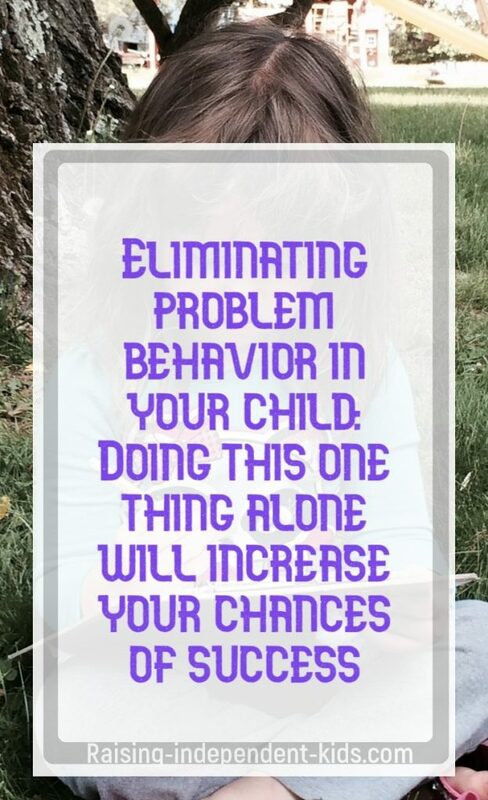 When you think about your child’s behavior, what are the two traits you would like to eliminate most. Honestly assess how you react to your child’s behavior. What can you start ignoring from today?